G. Willow Wilson is an American author and essayist who is also a Muslim. 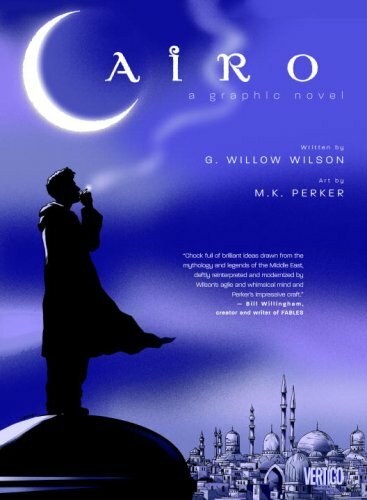 Her graphic novel “Cairo” has some fantasy elements. She also did an issue of DC comics’ Five of a kind.